Anytime someone asks where the world of wellness and studio ownership is headed, she’s the one I reference. Whenever I’m showing a client what their website should look like to draw in and captivate potential client, she’s the one I pull up. 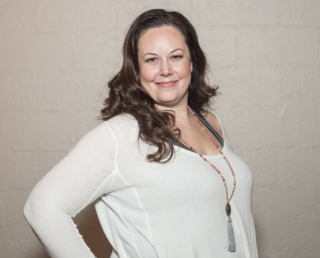 I’m talking about my Client Cure alum, Alyssa Pfennig who’s the founder of Embarque Yoga. Wellness. Spa. whose vision for a studio that offers a full-scale holistic healing environment is changing the face of Indianapolis yoga. 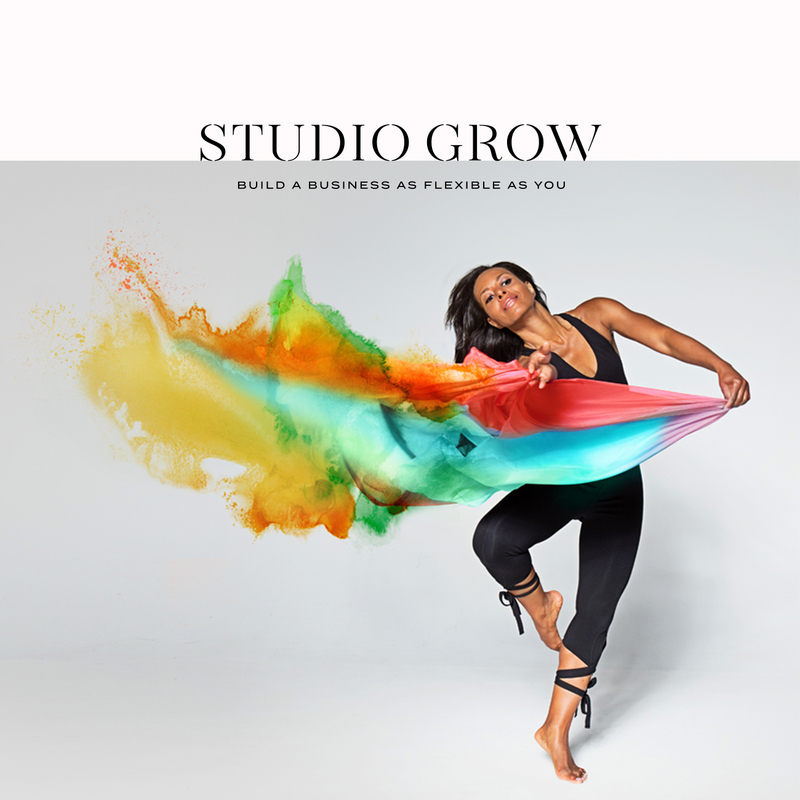 Through the process of what Alyssa calls a “slow unraveling,” she tells her story of how she discovered the healing power of yoga therapy, became certified, and grew her business first as a side-hustle alongside possibly one of the most intriguing and non-traditional corporate jobs one could have, and eventually opened her original Embarque studio space, which she has recently left behind for the next stage of her business’ expansion. 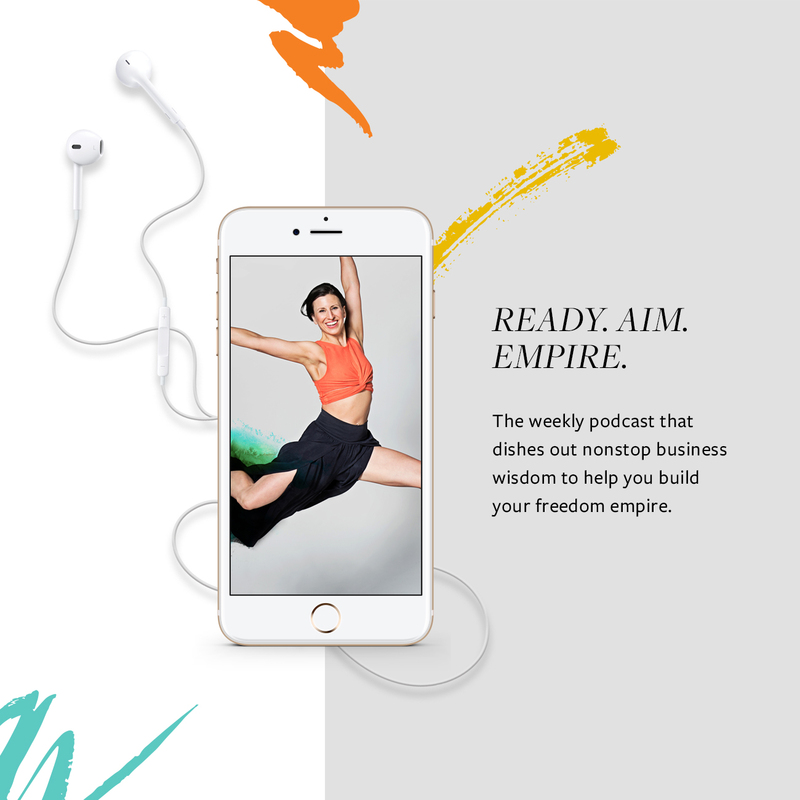 In addition to growing her business intentionally and with many of the mindful listening techniques she uses in her yoga practice, Alyssa has also been incredibly strategic and savvy in following her vision for more, which has resulted in a business based not only on a recurring revenue model but one with multiple revenue streams. I’ve been fascinated watching Alyssa’s journey to where she is today, how she’s navigated the four stages of studio growth, and the cyclical nature of that process that she’s currently experiencing. 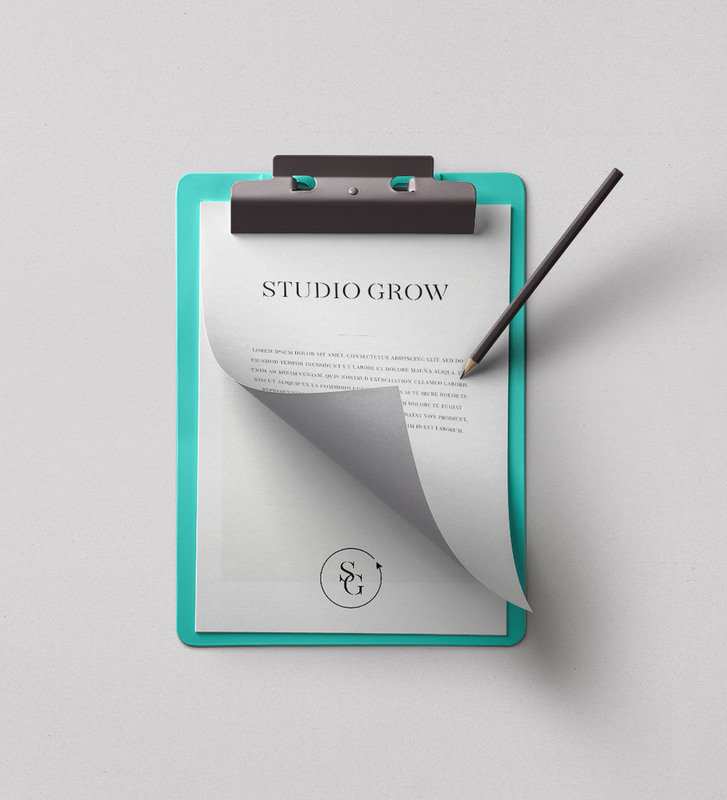 If you’re a studio owner with their eyes set on an empire, Alyssa’s insights are ones you won’t want to gloss over.